Current Transformers (CT's) are used for all meters that URA Group carries, and for transformer-rated meters. 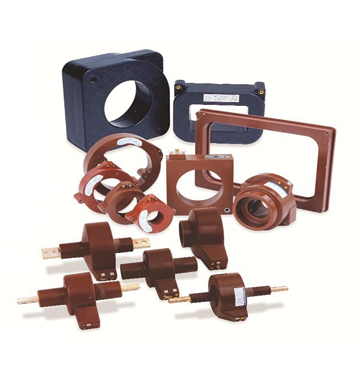 The current transformer's leads can be spliced for remote meter mounting. Both split, and solid core CT's are easy to install.